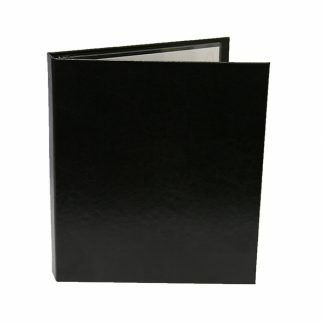 The Malibu Menu Cover is the most popular cover. 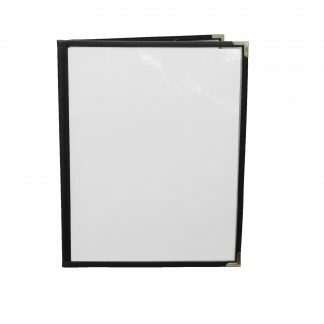 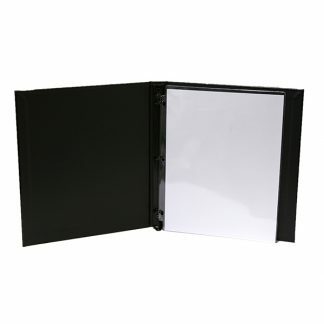 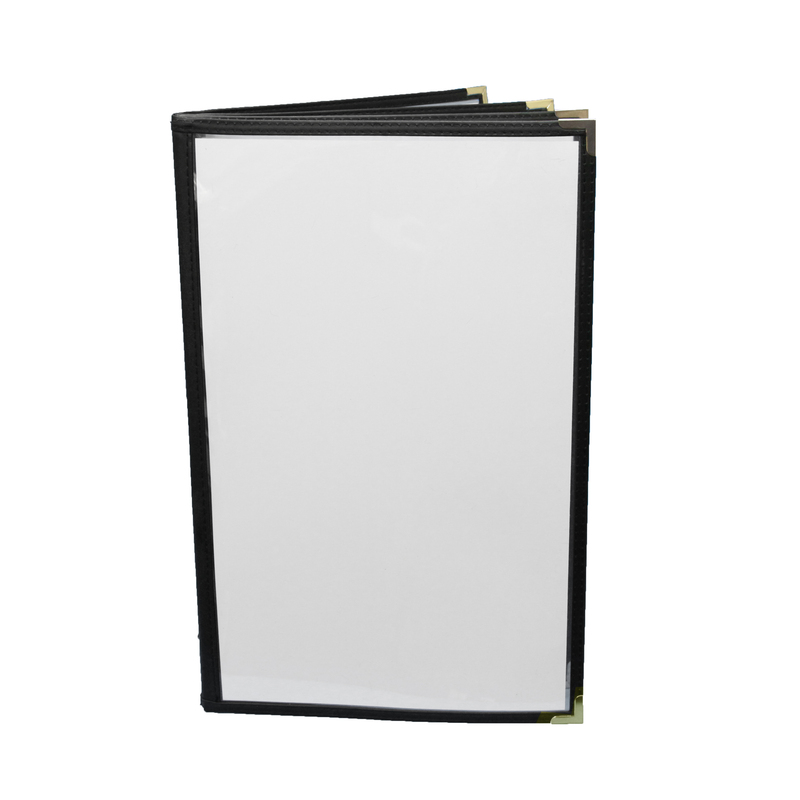 The stock cover is assembled with 4 page protectors for a 8 view menu. 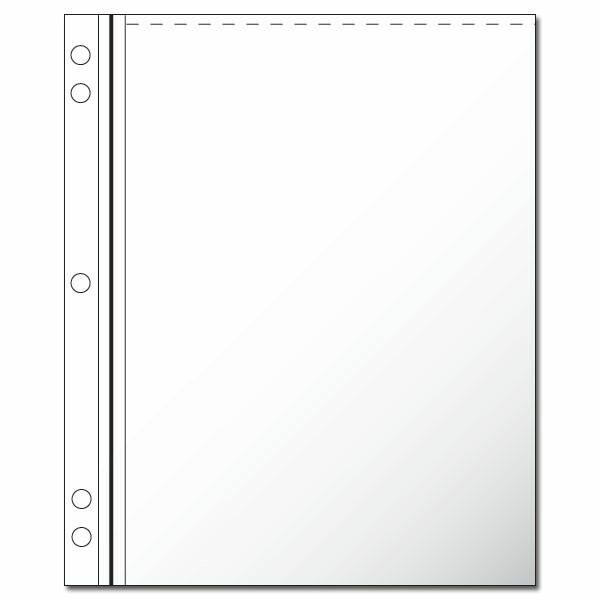 It allows you to design a cover suitable for both your budget and your image. 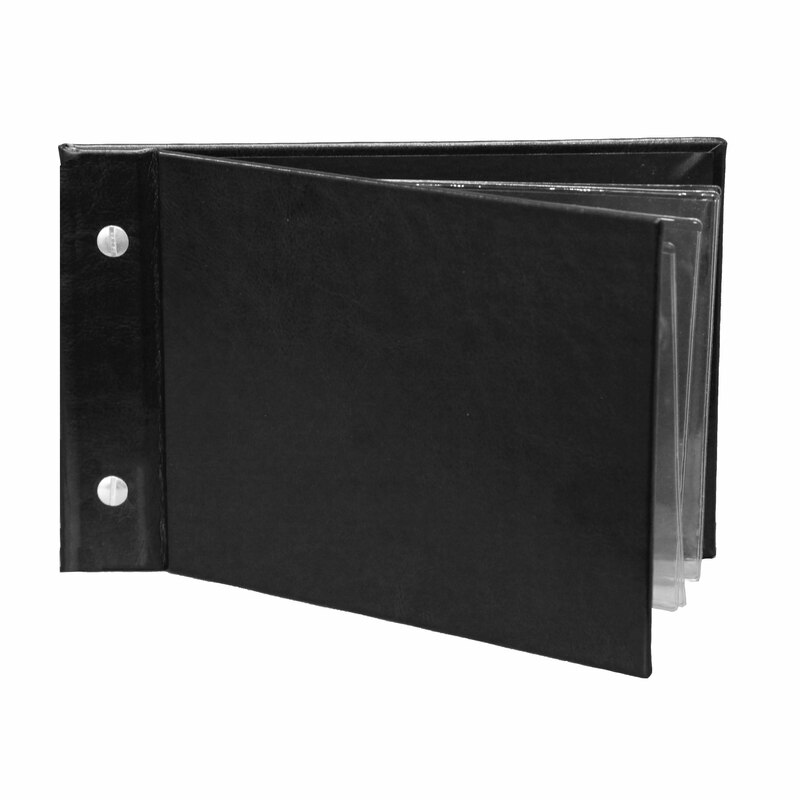 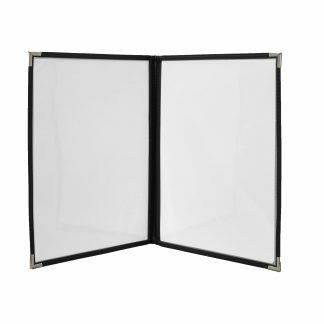 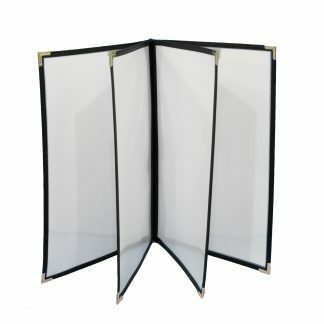 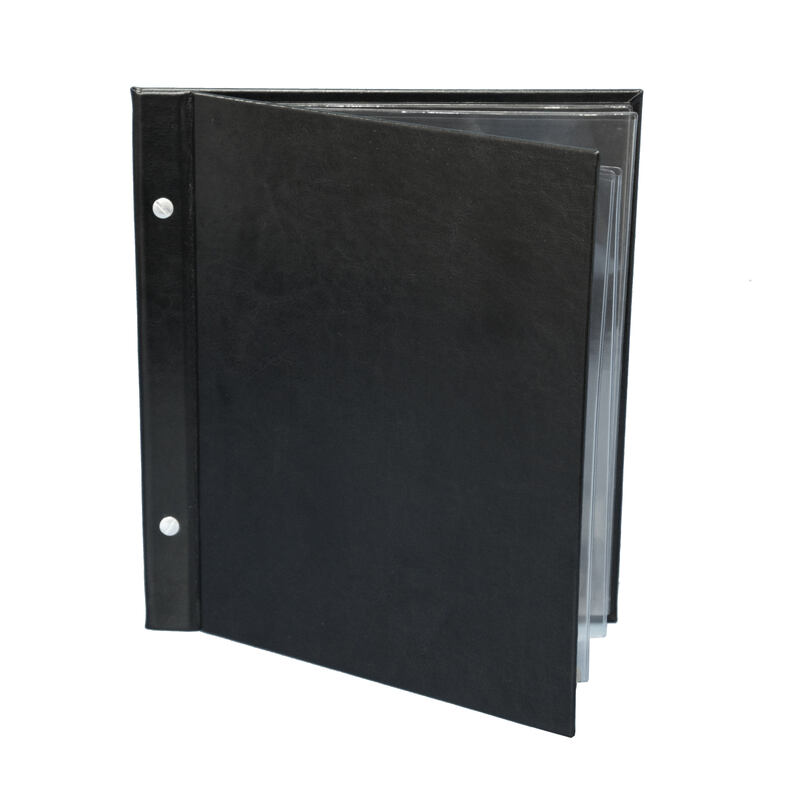 The covers can accommodate up to 8 clear page protectors that are held together with two Chicago screws.